According Lucinda Chambers “ Oversize was the cool new message this season”. Go BIG or go home, literally. A relaxed silhouette can really complement all figure types and add a certain level of tom boy coolness. A personal favorite is oversized suits think Celine, adding attitude and a level of assertiveness to your look. Keep things balanced thought. 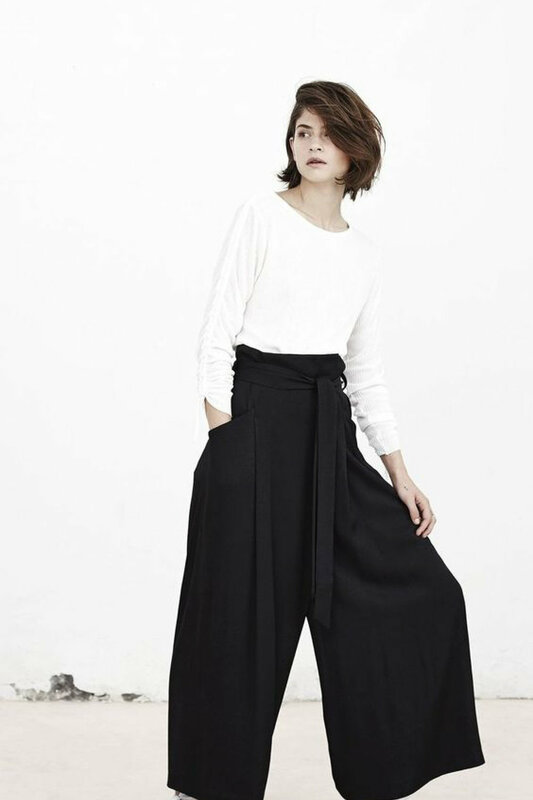 If wearing oversized trousers often pair this with a slim fitting top. A minimalistic colour palette is a way to add structure to your look, we recommend COS trousers any day.